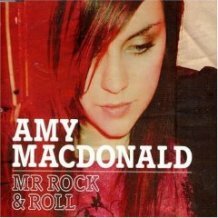 I must admit, Duffy and Amy MacDonald weren’t on my radar before hearing this piece and I don’t see any US dates listed for either of them yet, so keep a lookout I guess. Adele is playing Joe’s Pub on March 18th and both Kate Nash and Laura Marling, as you know, have already been here. (Just as a side note, of all the artists mentioned above, Duffy seems to be the only one who is still channeling the soul singer vibe). 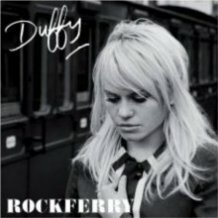 UPDATE: I stand corrected, Duffy is playing the The Hiro Ballroom on March 17, 2008 (tickets are still available). Watch the video for “Mercy” by Duffy after the jump.